Small Introduction – If you’re searching “How to disable laptop keyboard”. Then your search ends here. Because, In this article, I am gonna tell you certain ways to disable the keyboard. And, also if your laptop is typing garbage, then you can find solutions in this article. How my laptop keyboard problem started?. Recently, I was trying to open my HP notebook to put extra RAM stick. And, If you ever opened a notebook PC, then you know, how much complicated it is. While opening it, my laptop keyboard got broken internally. And, after that, keyboard start typing garbage (means anything) randomly. Now, I had two ways to get rid of from this issue. First – I can replace my keyboard by myself. But, I need to buy it first online, and it will take a week to get delivered. 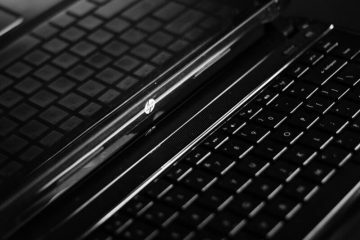 Second – I can disable laptop keyboard. And, can connect external USB keyboard. And, I play lot’s of PC games, so, I have the external keyboard. That’s why, I have decided, not to waste money on new keyboard replacement. Are you facing the similar issue, and want to disable laptop keyboard?. Then follow this article, to find out some working solutions. How to Disable Laptop Keyboard?. Method: 1 Use Device Manager to disable. Removing keyboard without having a replacement keyboard isn’t a good idea. So, here is the quickest way to disable your standard laptop keyboard. Before we start, remove the external keyboard. Windows 10 – Press Windows + X key, then from the menu click on device manager. In older version of Windows – Press Windows + R key to open run Window. Type “devmgmt.msc” and press enter. 2. 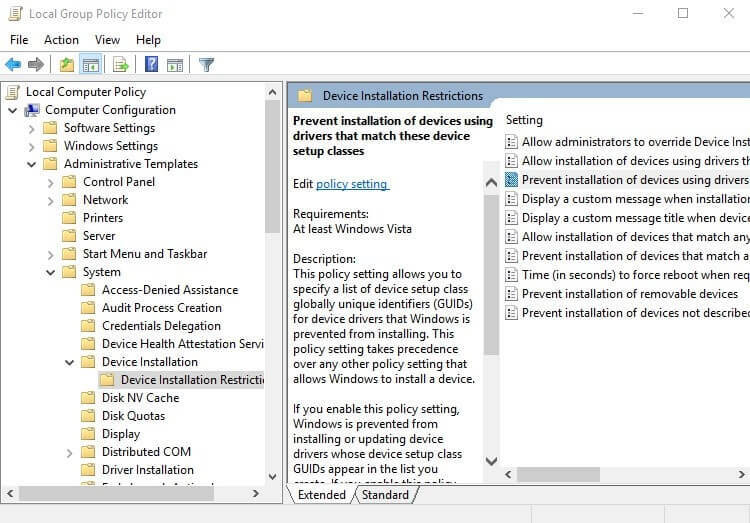 In device manager, you can install and uninstall devices and drivers. So, expand Keyboard section, and you”ll able to see “Standard PS/2 keyboard”. First, click to highlight it, then right-click on it. And, then click on “disable” option to temporarily disable the keyboard. If disable option isn’t available then you can use “Uninstall device” option. After clicking on that option, you”ll get a warning. You need to click on “OK” to start uninstallation process. 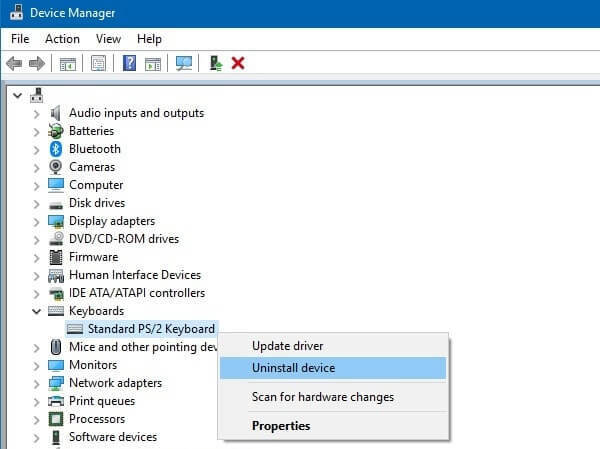 IMPORTANT – Now, don’t use restart option shown in device manager. Shut down your laptop manually, then start. After starting up the laptop, the keyboard will get disabled. Note: If you have used “uninstall device” option. Then after restart keyboard driver will auto install again. So, I suggest you try the next method. 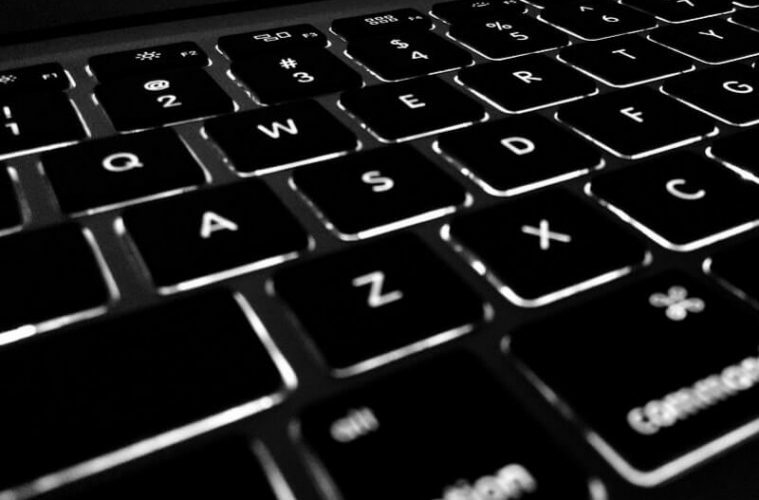 Enable Keyboard – And, if you want to enable laptop keyboard again. Then, the only way to enable keyboard is, restart your computer. Method: 2 Use Group Policy Editor. In first solution or method, I have mentioned that, after restarting Windows. Laptop keyboard driver will get installed again. But we can prevent keyboard installation by changing few settings through GPE. So, if you need a permanent solution to disable laptop keyboard. Then try this method, after disabling driver from device manager. 1. Open Group Policy Editor (GPE). Press Windows + R key then type “gpedit.msc” and press enter. Or, you can search for group policy editor using Windows search feature. Note: If GPE is missing from your Computer. Then, you need to install it using Gpedit enabler file. If you need that file, feel free to comment. 2. In GPE, Click on Computer Configuration. Then go to Administrative Templates > System > Device Installation > Device Installation Restrictions. 4. After that, right click on it and then click on edit. A new Window will open up now. You need to set enabled in that Window. And, then click on “Apply” then click on “OK”. That’s it, this will prevent keyboard to get installed again. 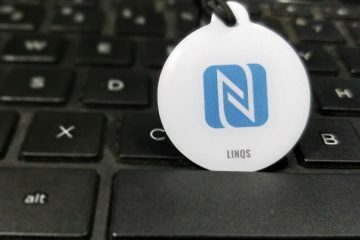 If you want to enable keyboard in future. Then, you need to go through same GPE settings. And, then you need to set that option to disabled. After that, to install keyboard again, you need to restart Windows. 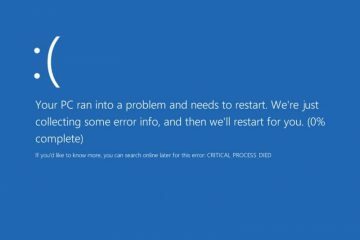 Previous Article(SOLVED) WiFi / Internet keeps disconnecting in Windows 10 laptop. The easiest way to download and Install HP BIOS Update. 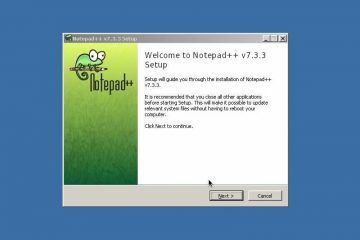 How to Run Windows Programs on Android – Windows Emulator. 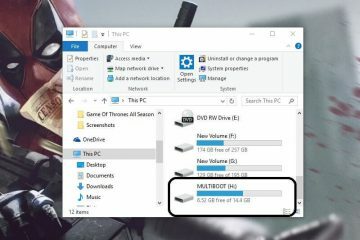 How to Create Multiboot USB to Boot Multiple OS using a USB Drive. How to Play Java Games on Android – Without Root.